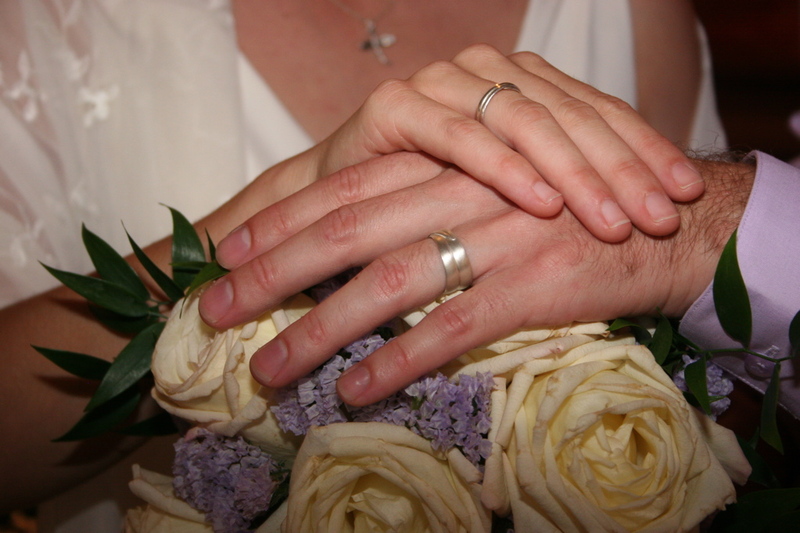 Why the Wedding Ring should be worn on the 4th Finger or Ring Finger! No Comments on Why the Wedding Ring should be worn on the 4th Finger or Ring Finger! At the end of this post is a pretty cool video depicting a Chinese explanation on why the wedding ring should be worn on the 4th finger. It’s fascinating to hear how different cultures view love and partner ship. Also note, not all cultures wear their rings on the left hand. Russian/ Eastern Orthodox traditions, for example, wear their wedding band on the right. As those who wear it on the left do so to indicate they are divorced or windowed. In traditional Jewish culture the man does not place the ring on the bride’s 4th finger at all, instead the ring goes on her index finger. Tags: 4th Finger, Katerina Simms, Left Hand, Right Hand, Ring Finger, Wedding Ring, Why? Hello Video From Katerina Simms! At last, Amazing Traditional Folklore Put to Film! ← Previous Post: Links of the Week!